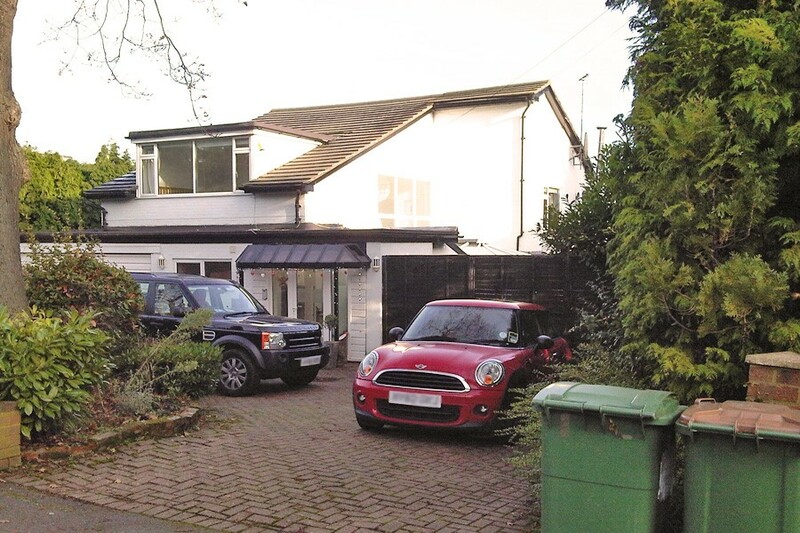 This detached dwelling in the highly sought after area of Oxshott, dates from the nineteen sixties but has had a number of alterations over the years that have left this property a patchwork muddle of additions with a sadly disjointed appearance. 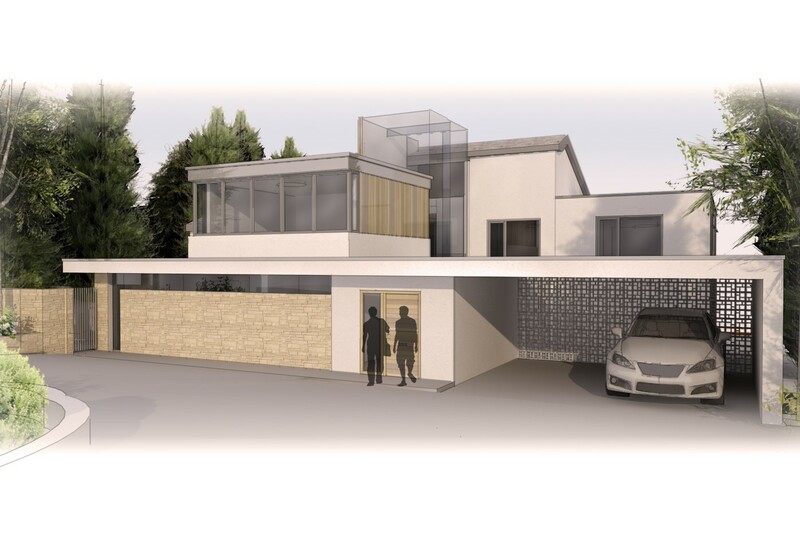 The client desired a more coherent exterior with a remodeled internal layout to improve their family lifestyle. 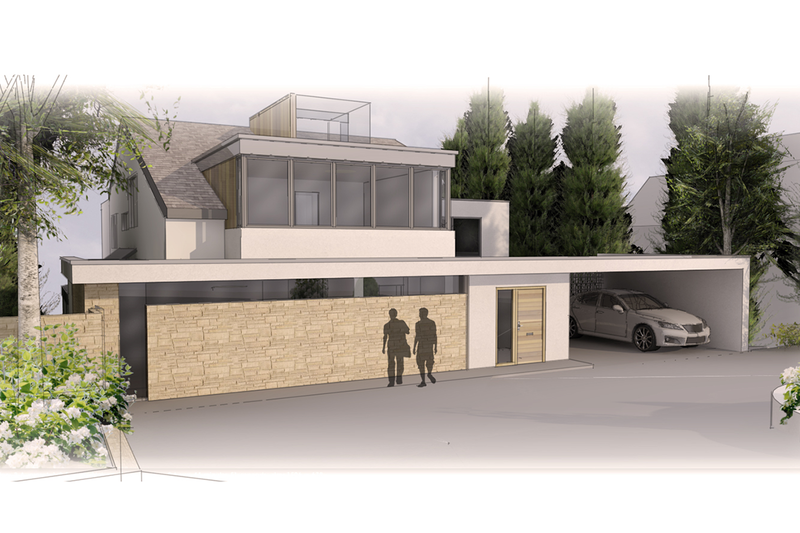 With a series of careful extensions and clever interventions, PAD has transformed the property into an attractive, contemporary dwelling fit for modern living and befitting of its location.